Great news from Disney! Walt Disney’s first home and birthplace is being restored and, viagra once completed, will be home to the Center for Early Childhood Creativity and Innovation. 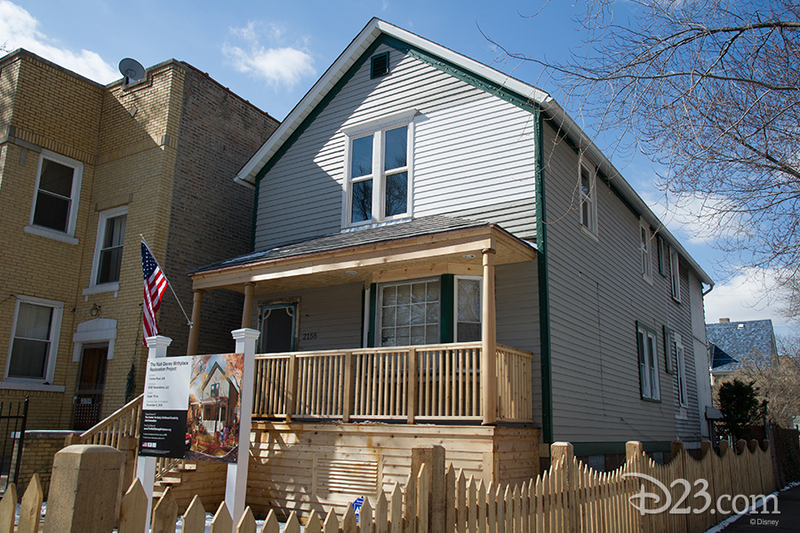 A group of dedicated Disney fans through a not-for-profit organization have been saving and restoring the Chicago house to its original design. Once the house is complete it will be home to the Center for Early Childhood Creativity and Innovation. I’m especially happy to learn that The Walt Disney Company has pledged to donate $250, drugstore 000 to the project. The two-story cottage at the corner of Tripp and Palmer was designed by Walt’s mother, Flora, and built by his father, Elias. So it, indeed, is a treasure! Bravo to all those involved. Center for Early Childhood Creativity and Innovation, The Walt Disney Company. Bookmark.